Azahar Foundation | Pardon Our Dust! 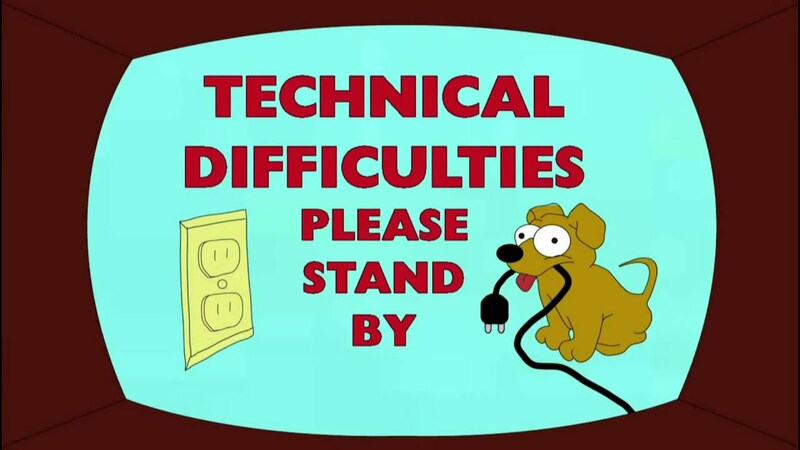 We are currently experiencing some techincal issues and are working to resolve them. In the meantime should you need to contact us, please send an email to hello@azaharfoundation.org. Thank you for your patience!